Vital Focus is a management consulting firm with psychological expertise in individual and team behavior change. 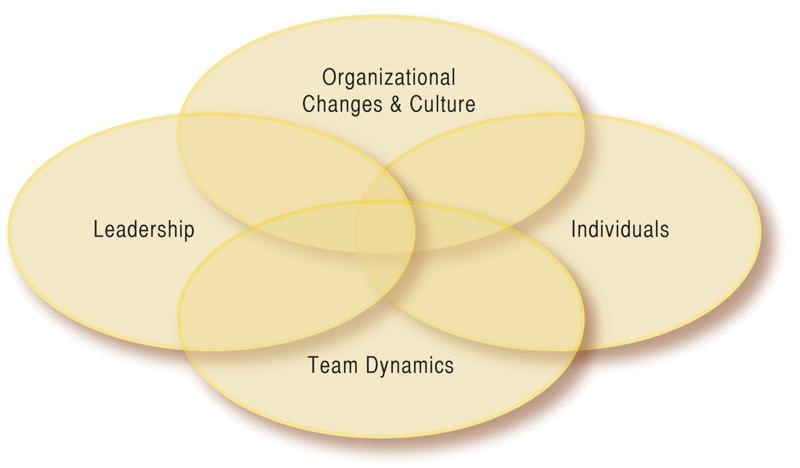 Understanding the complexities of systems that impact change, Vital Focus consultants align targeted changes with leadership and organizational goals. Together we will help you define your vision, align yourself with your new objectives and activate a plan to bridge the gap between your current situation and your vision. Change is never easy and whether you want to improve yourself or your organization, it’s normal to question if the time, effort and costs involved will be worth the benefits. Often we find it uncomfortable to let go of old systems and habits while trying to adopt new practices. At Vital Focus, we understand this and our professional consultants have the psychological training and tools needed to help you leverage your motivation while managing your resistance. Amy Burkhalter, MA, is the founder and primary consultant with Vital Focus. As a management consultant, executive coach and career strategist, she works collaboratively with you and your advisors to coordinate the most effective outcomes for your plans.